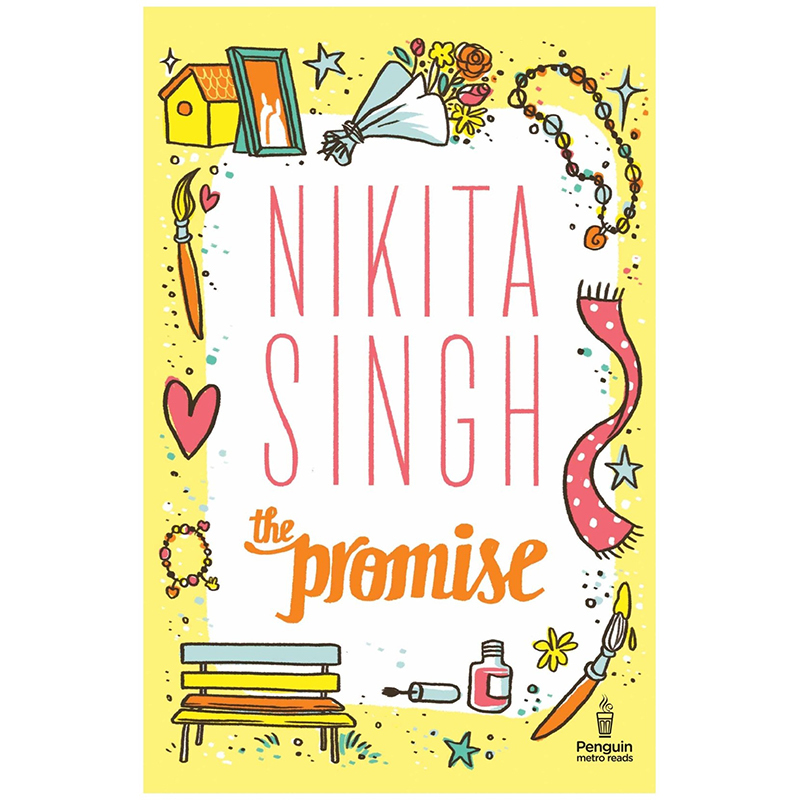 Minimum quantity for "The Promise" is 1. About Author- Nikita Singh is the bestselling author of six novels, including Love @ Facebook, Accidentally in Love and The Promise. She has coauthored two books with Durjoy Datta, titled If It s Not Forever ... and Someone Like You. She has also contributed to the books in the Backbenchers series. She was born in Patna and grew up in Indore, from where she graduated in pharmacy. She is currently based in New Delhi, where she works as an editor at a leading publishing house. Nikita received a Live India Young Achievers Award in 2013. With a library stocked with over 12,000 books, she is a voracious reader and adores her collection of fantasy novels. She is a cricket enthusiast and enjoys a good cardio workout. ,br> She smiles wide and her happiness brightens up the world around her. Elusive, charismatic and incredibly rich, he runs away from his past and the grief it brings with it. She is capable of breaking down all his barriers, imploring his heart to give love a second chance.